Looking for a new turntable, something high-end? I was helping a friend shop for a turntable when I found this deal, and it is a stunner… in looks, in sound, and in value. I had a similar (the RM-5) model years ago and absolutely loved it. Amazon has the Pro-ject RM-5.1SE for only $599. It includes a pre-mounted Sumiko Blue Point No. 2 high output moving coil cartridge. The fine-sounding cartridge alone is worth $449. 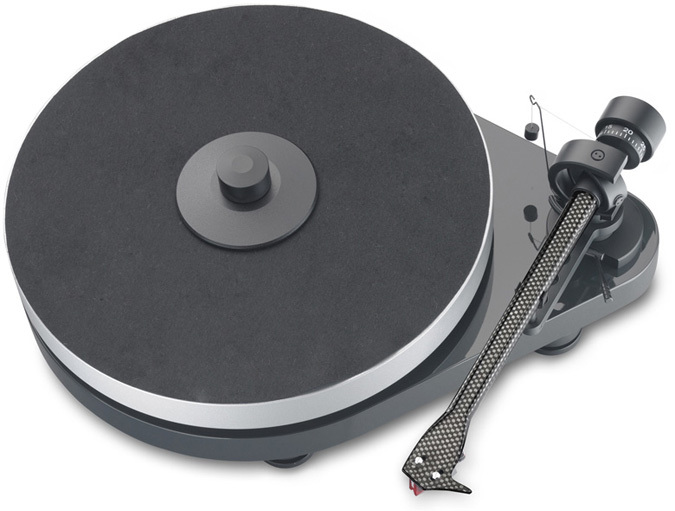 The new model, the RPM 5 Carbon, is $1,499 without a cartridge. That should show what a strong value this is. Check it out and if you want one, act fast. Once word gets out about this deal they will sell out quickly!